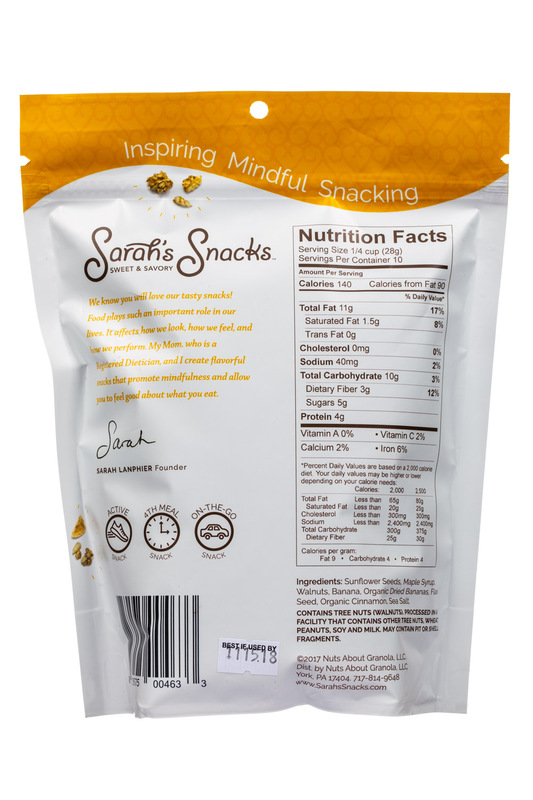 Visit us online at http://www.SarahsSnacks.com to buy granola, read the latest news and find special discount offers! 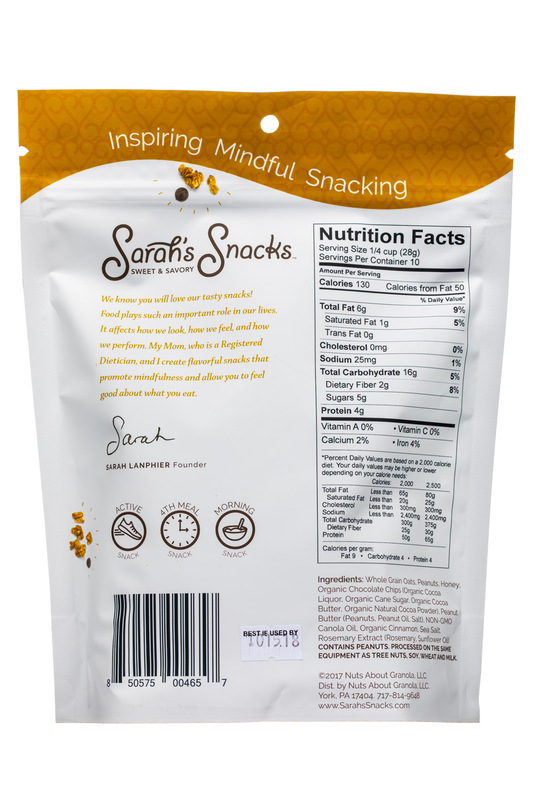 Good snacks are important, because food plays such an important role in our lives. 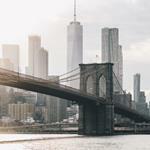 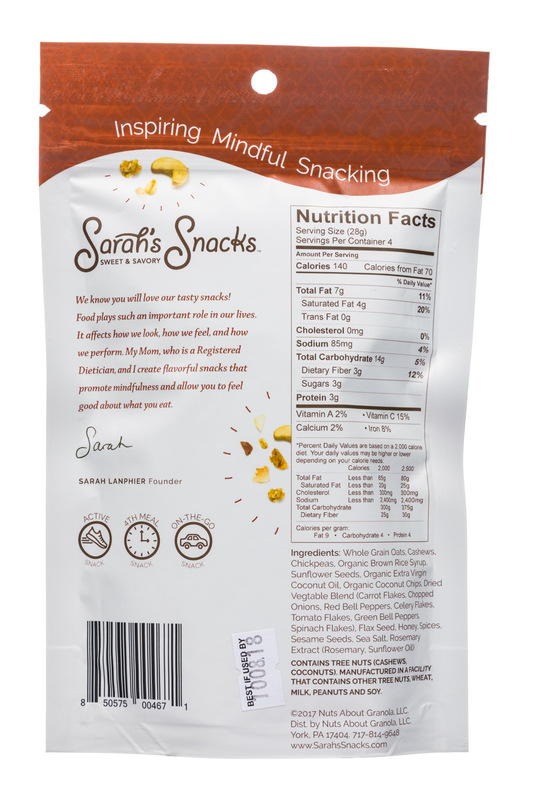 It affects how we look, how we feel, and how we perform. 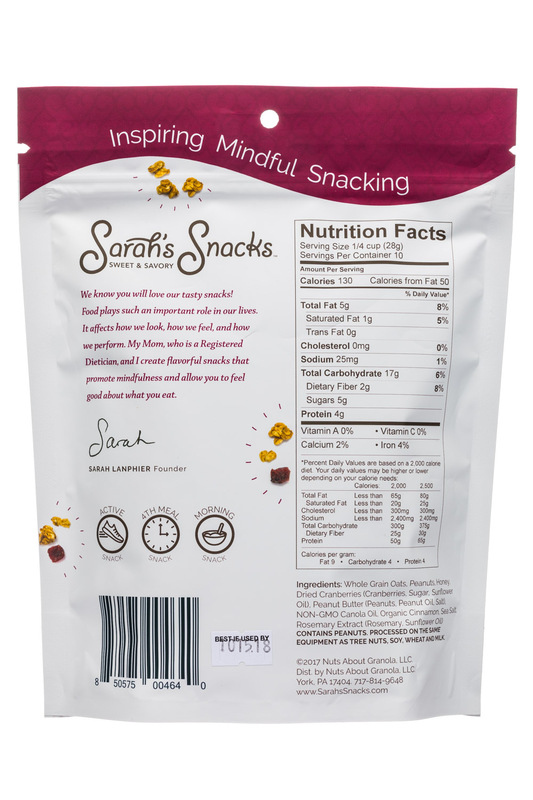 My Mom, who is a Registered Dietitian, and I create flavorful snacks that allow you to feel good about what you eat. 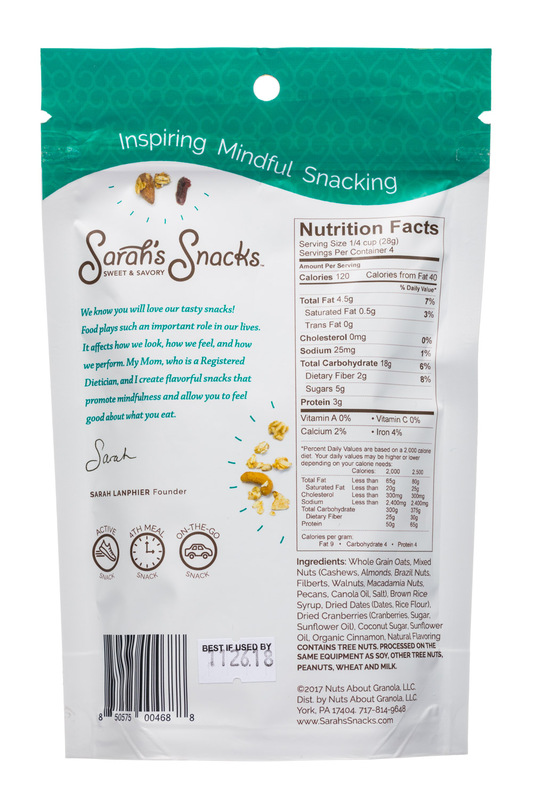 Don’t miss out on a chance to get: - Great snacks containing organic ingredients - Paleo snacks - Dairy-free snacks - Gluten-free snacks - Order some snacks online today, or find one of our convenient partner locations. 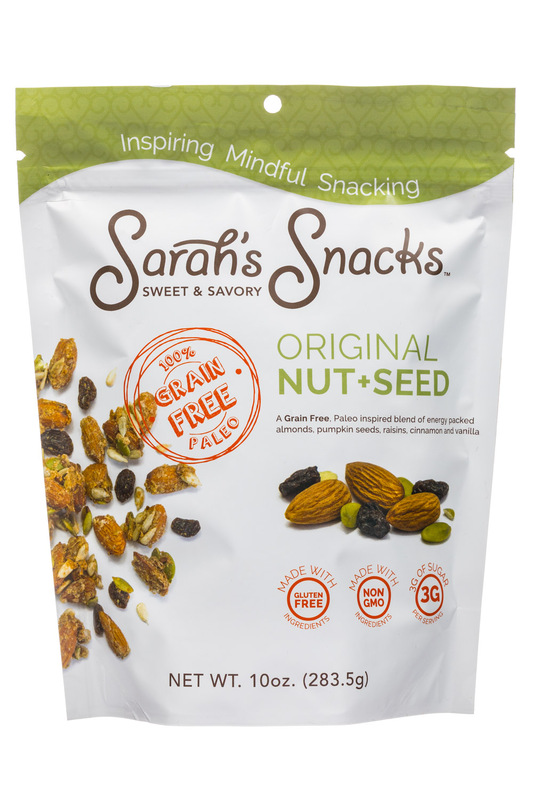 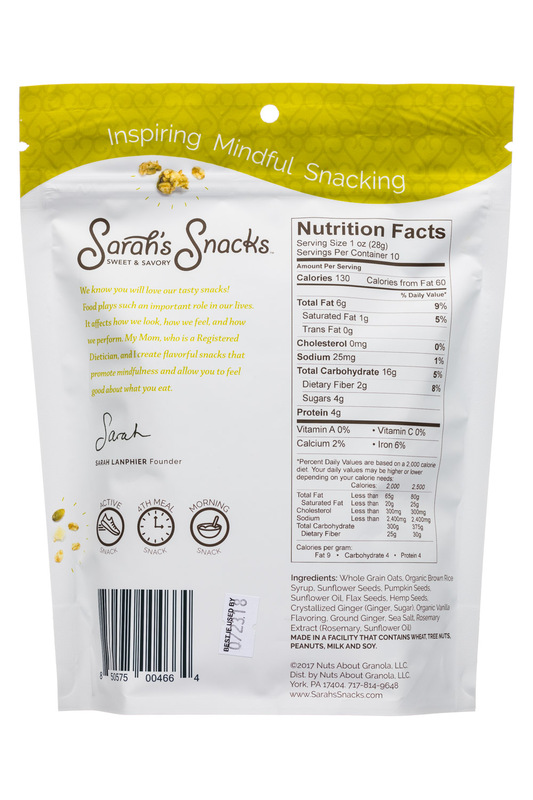 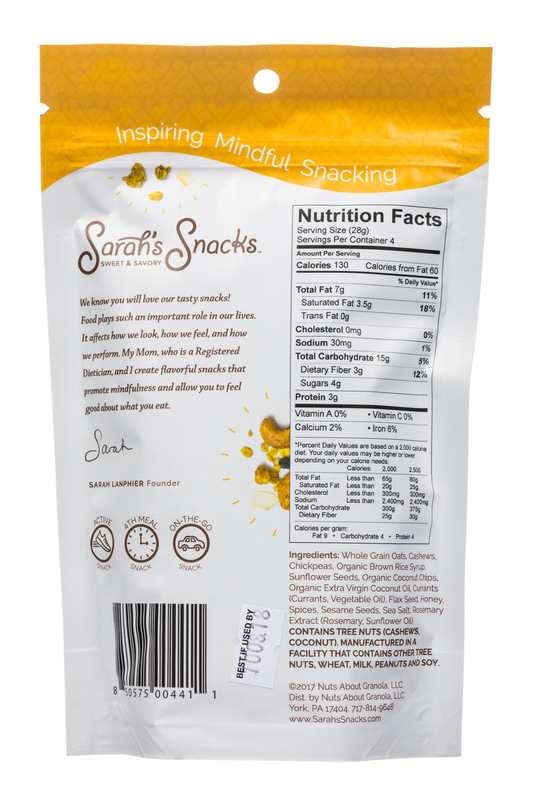 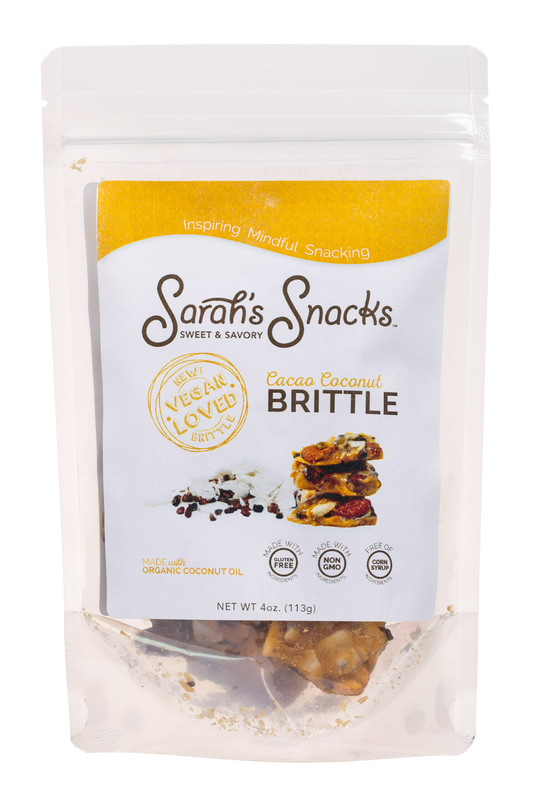 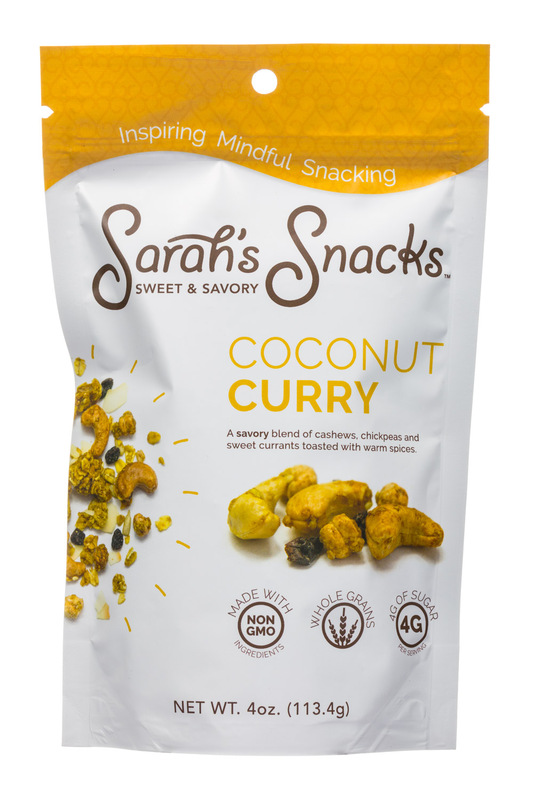 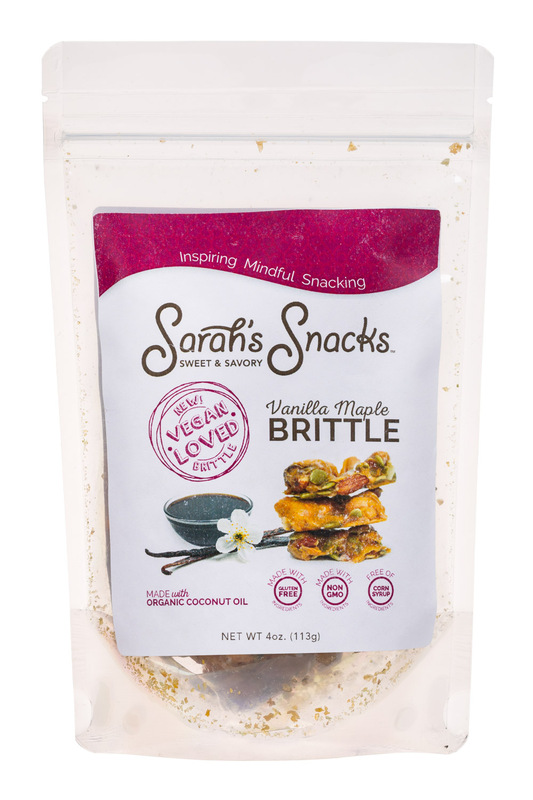 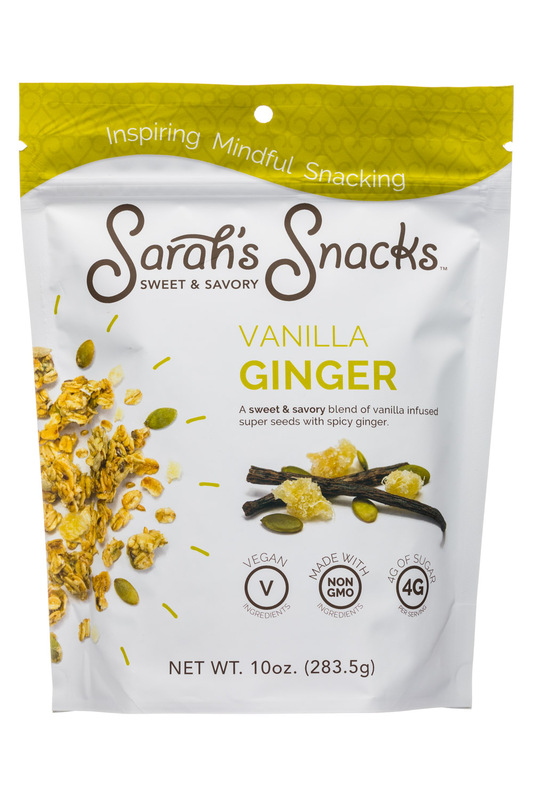 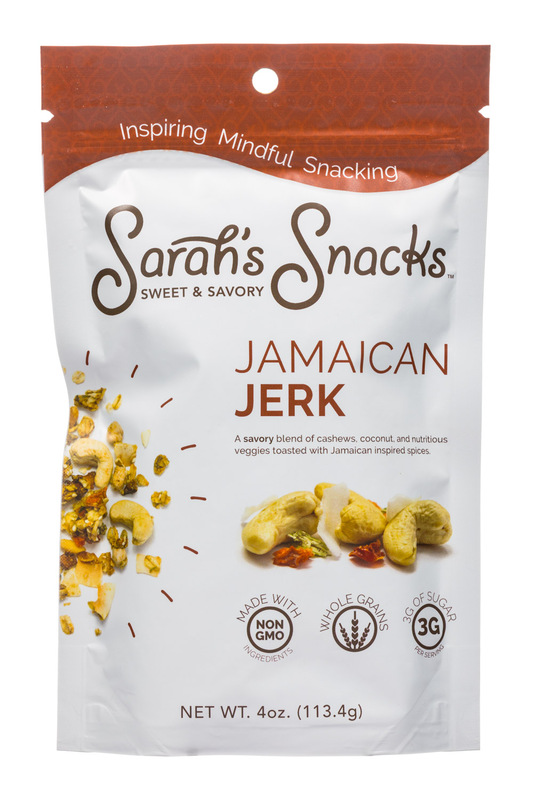 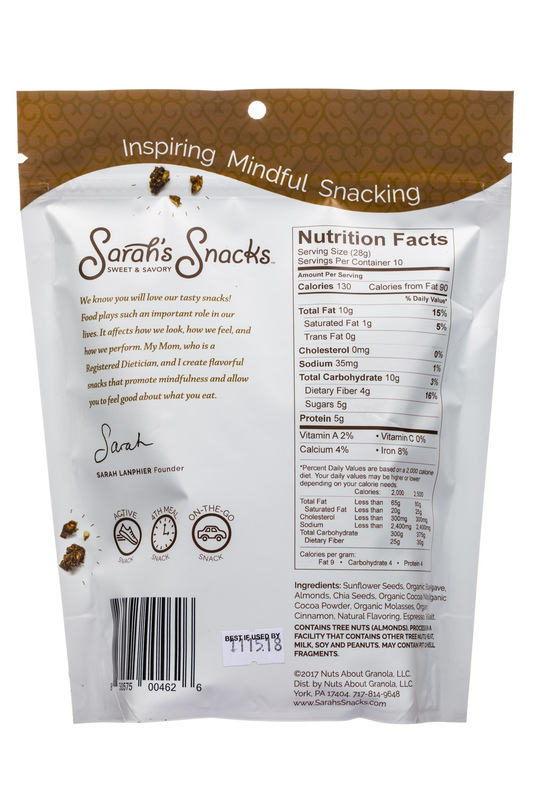 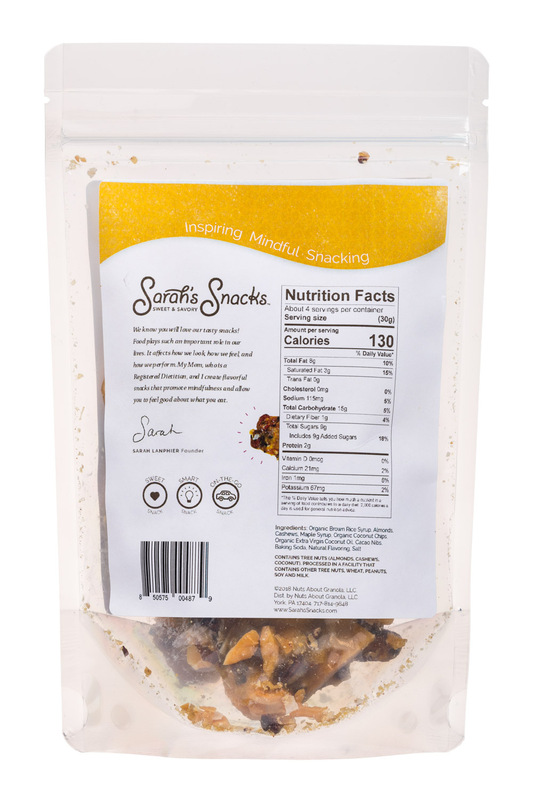 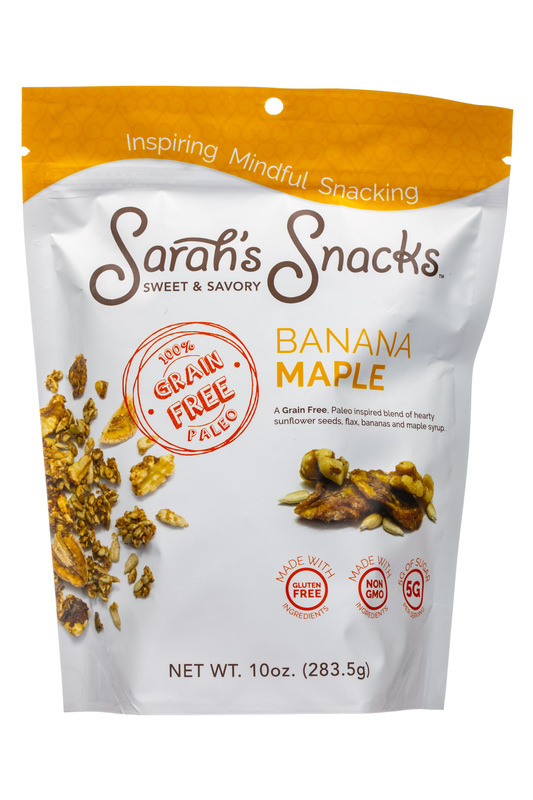 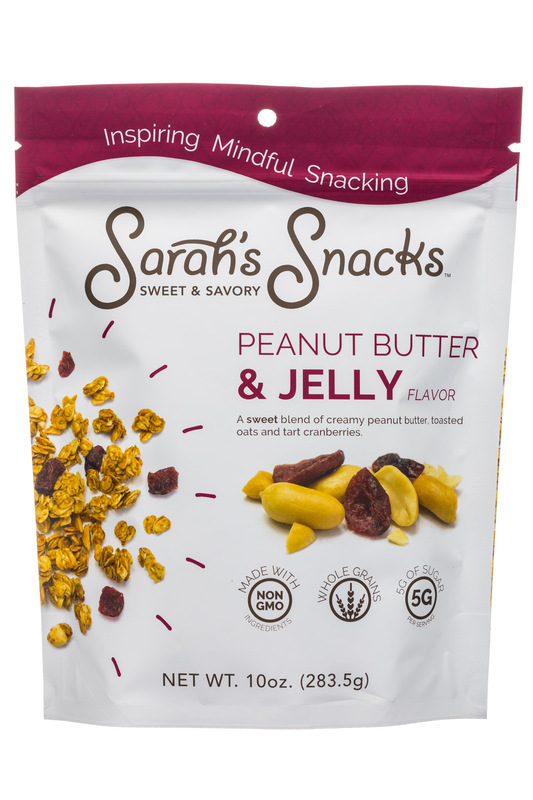 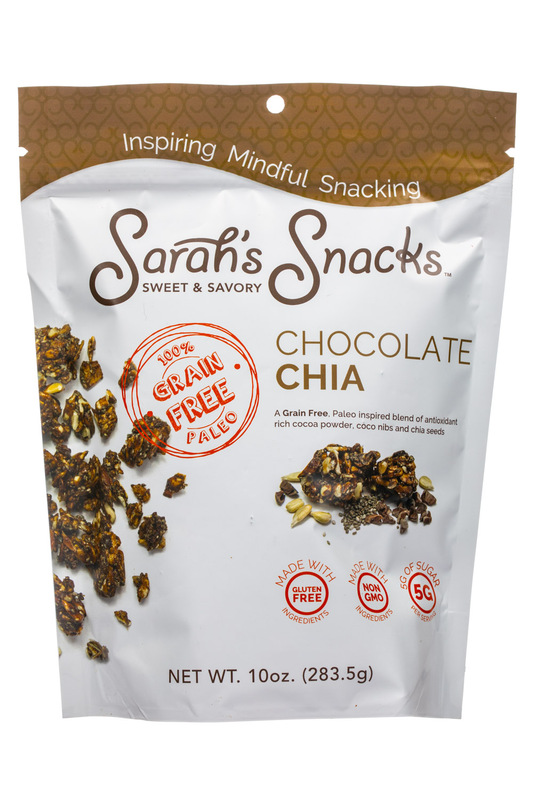 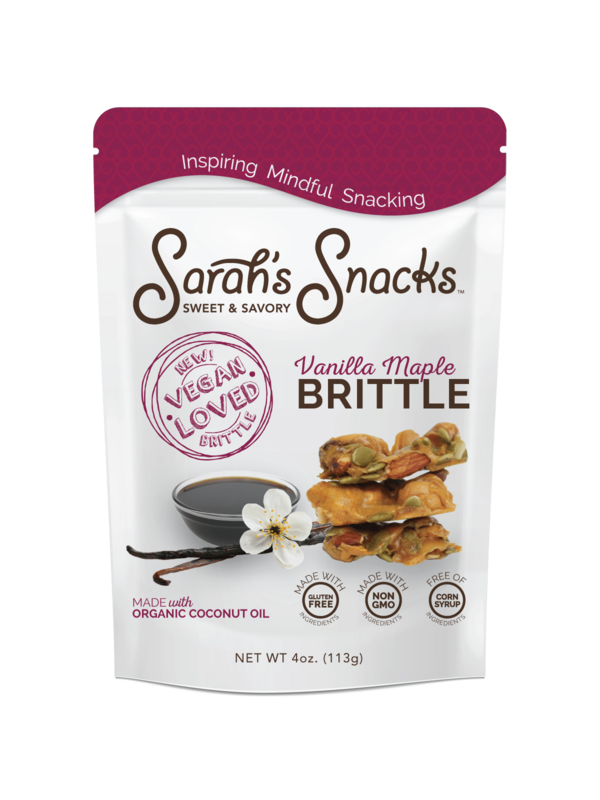 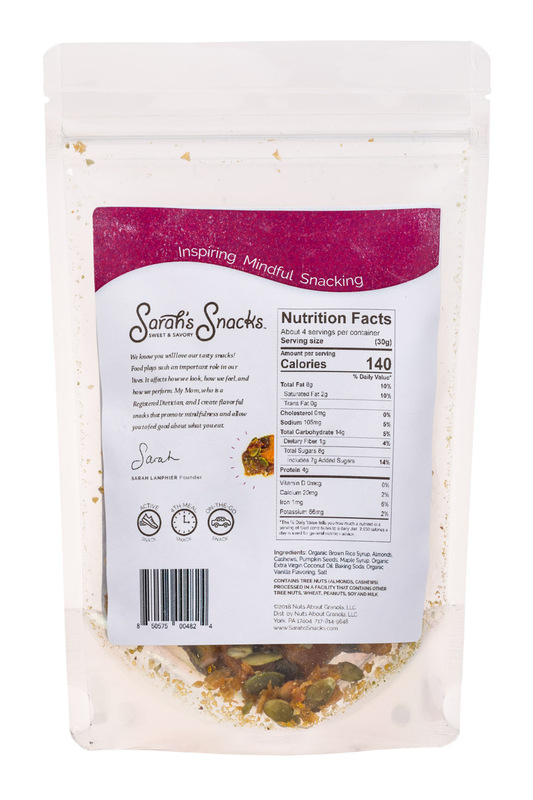 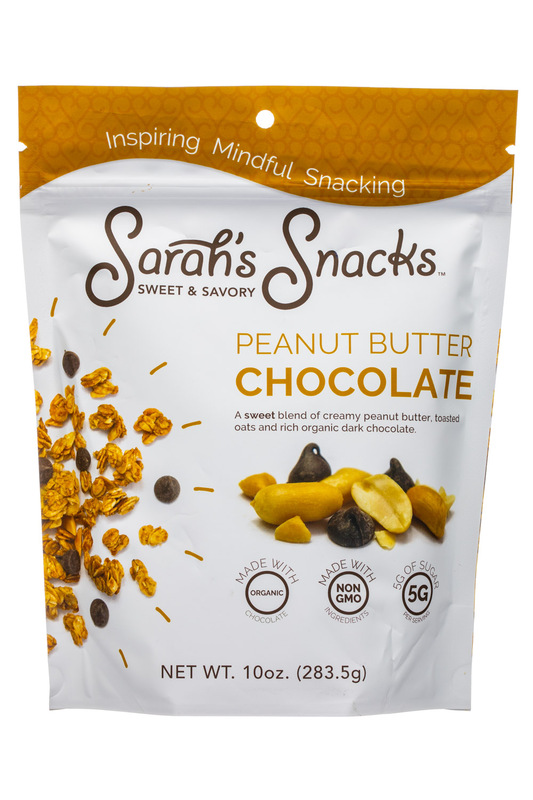 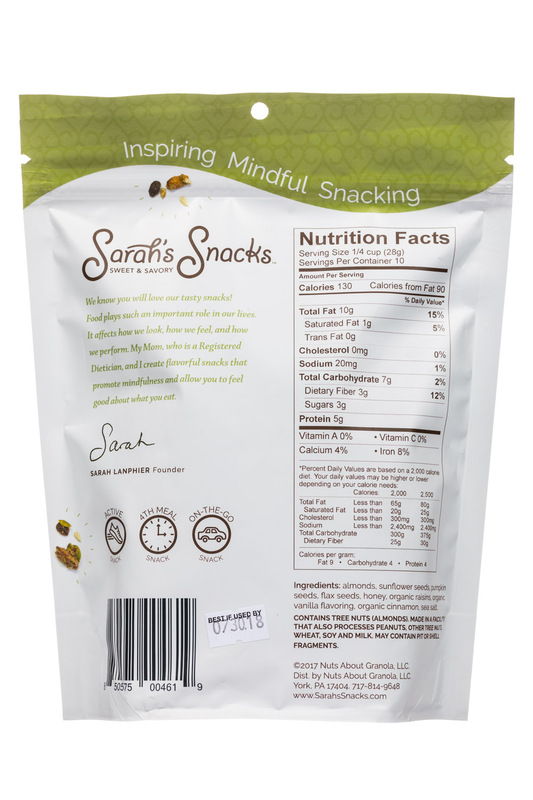 Sarah’s Sweet & Savory Snacks is excited to announce their latest product: Vegan Brittle.